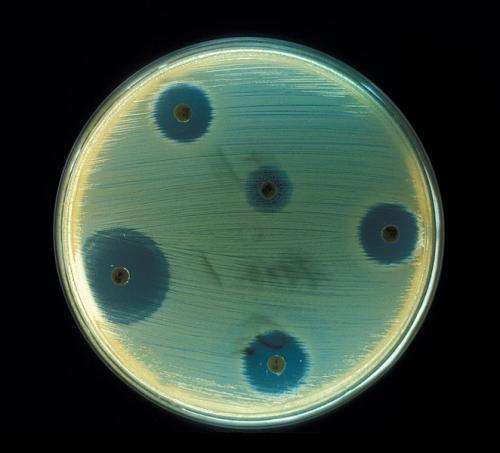 "Prior to this most people thought antibiotics only depleted microbiota and diminished several important immune functions that take place in the gut," Morgun said. "Actually that's only about one-third of the picture. They also kill intestinal epithelium. Destruction of the intestinal epithelium is important because this is the site of nutrient absorption, part of our immune system and it has other biological functions that play a role in human health."